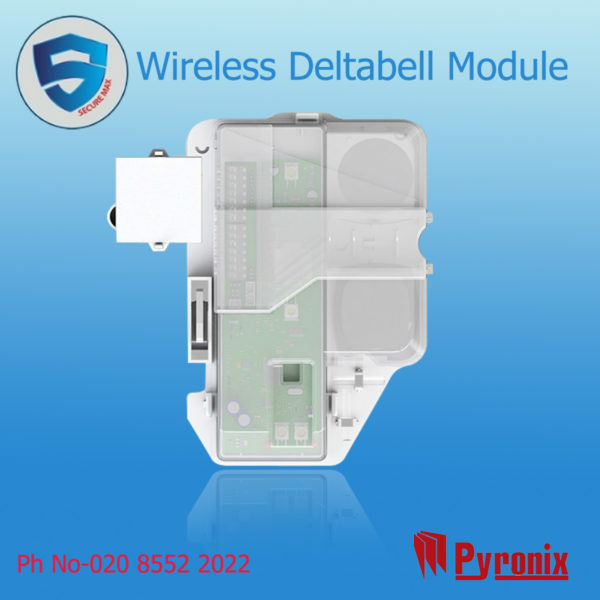 PSTN and traditional phone lines continue to develop issues since the move to digital, while IP communications and push notifications with smart apps go from strength to strength. 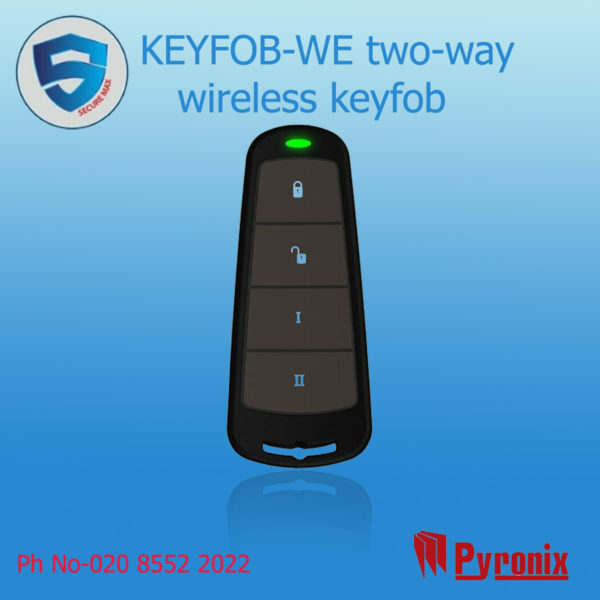 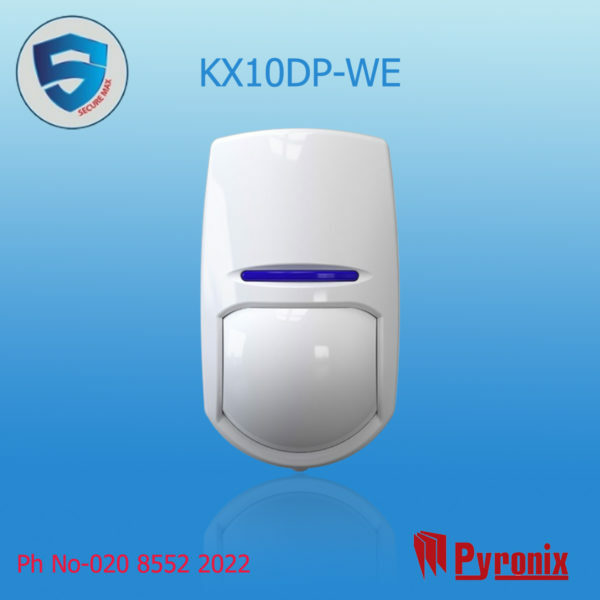 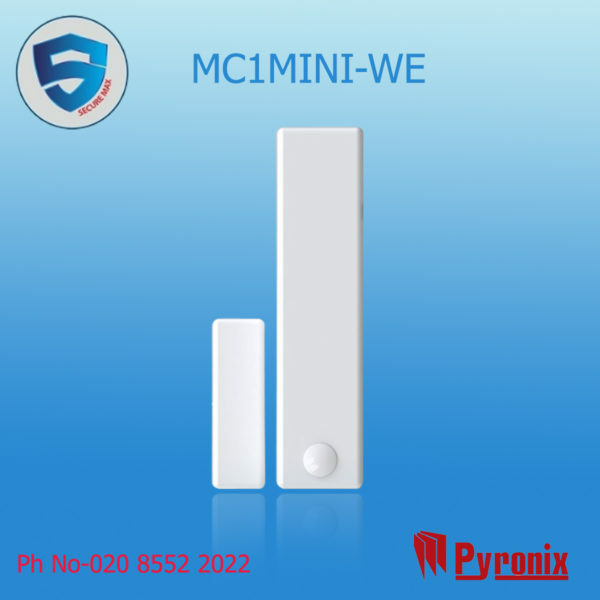 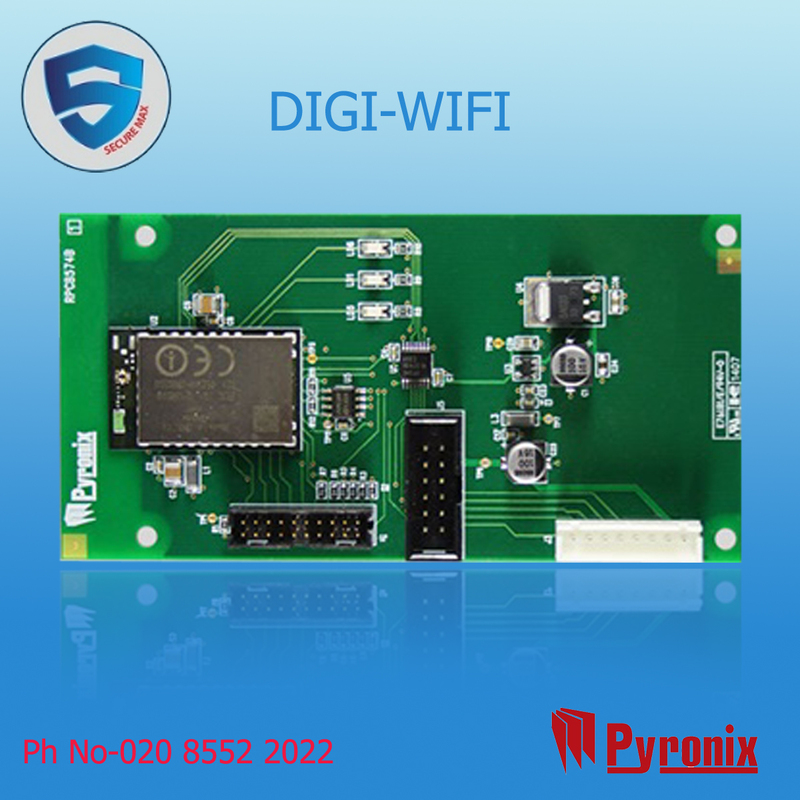 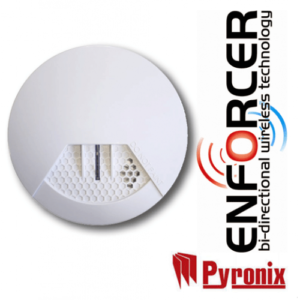 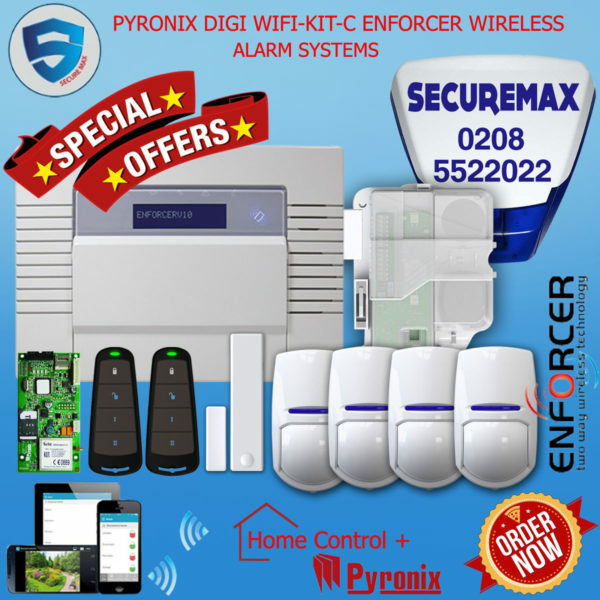 So, a DIGI-WIFI module* is supplied for free, as standard, with the Enforcer V10 to deliver PyronixCloud and HomeControl+ connectivity and all the benefits they provide. 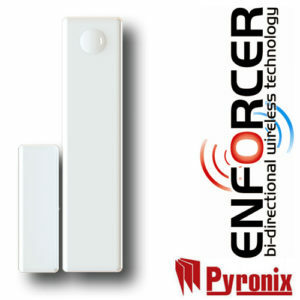 Add IP cameras to the Wireless Security System for live stream monitoring of the property. 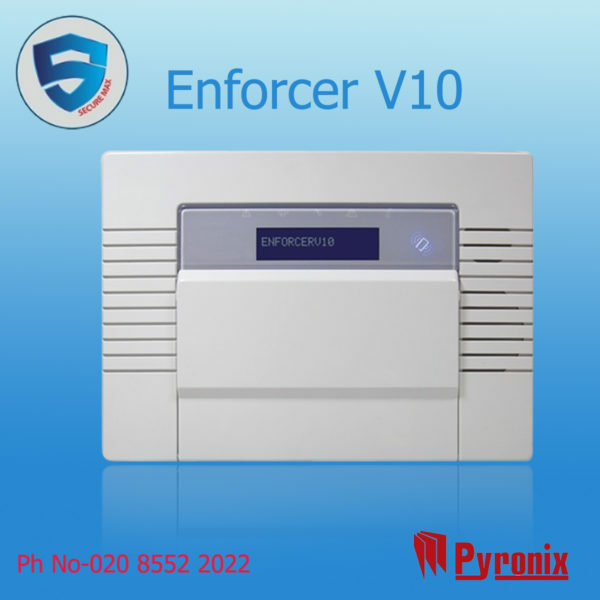 Whatever the communication need, the Enforcer V10 Home Alarm gives you the option. 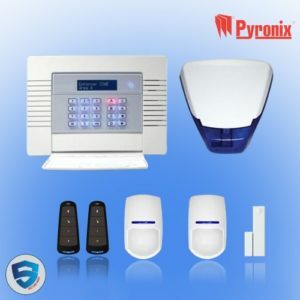 Simply purchase the option you want and fit it into the panel. 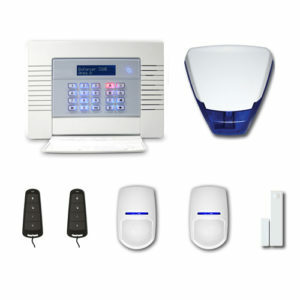 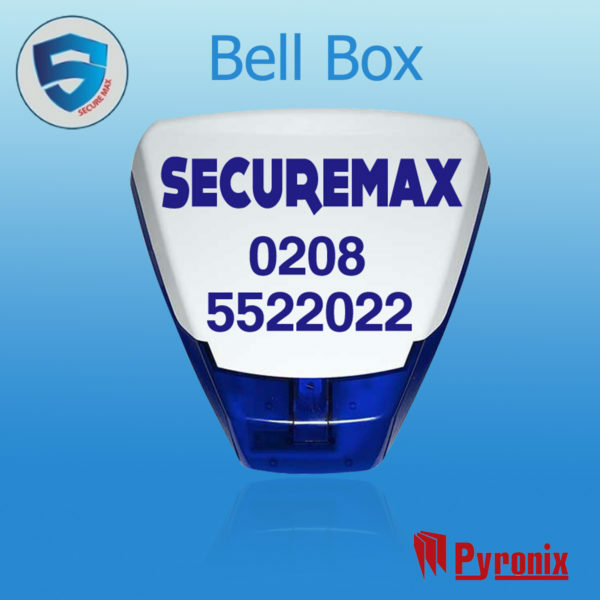 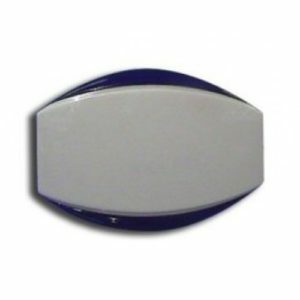 Loud & obvious alarms with local sounder & LEDs.